The whiskey that made Kentucky whiskies famous. Wait, that sounds familiar. Early Times has a history dating back to 1860, when the first whiskey under this name was produced. 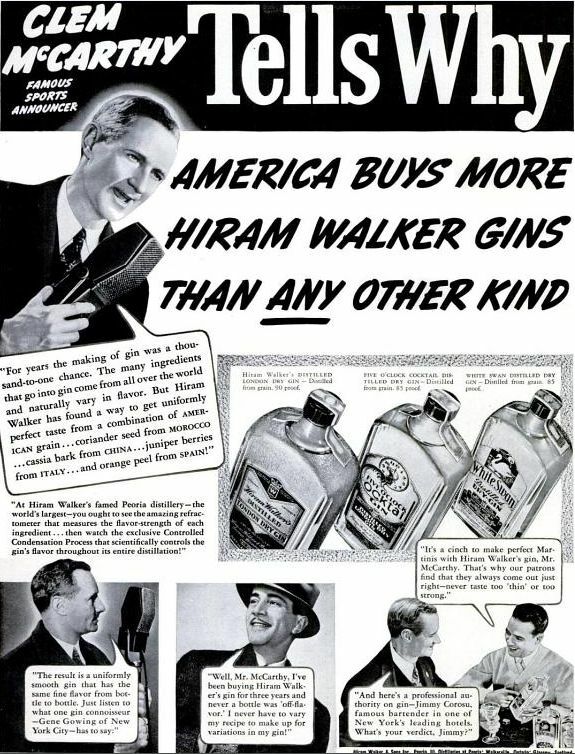 Brown-Forman acquired it in 1923 and still owns the today. 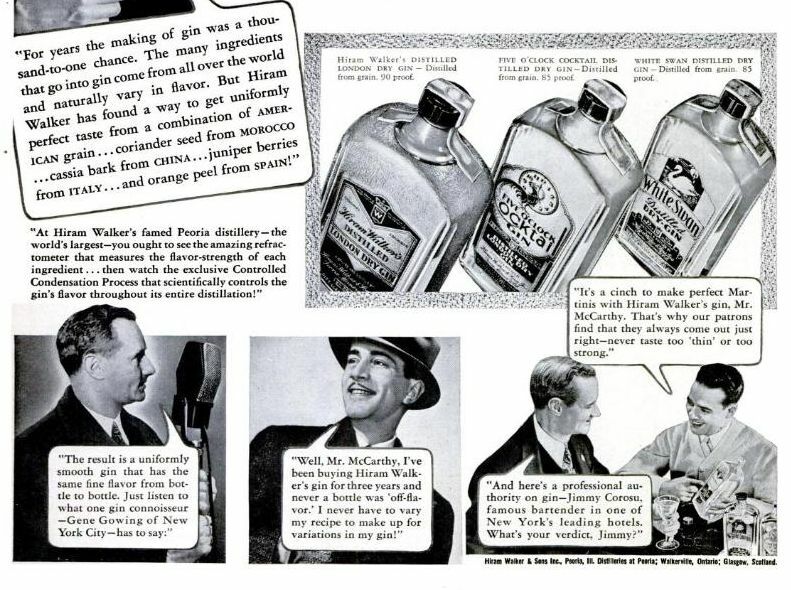 During Prohibition, BF marketed Early Times as a medicinal whiskey. 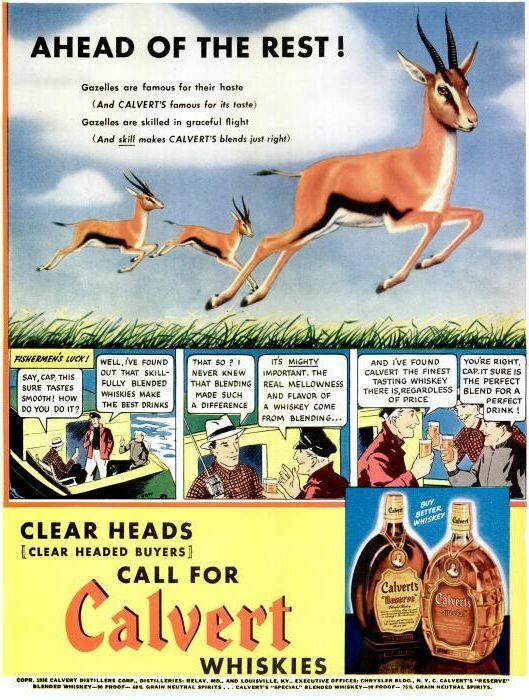 Today, the product is known as a “Kentucky whisky” (why they drop the e that’s traditional when describing American whiskeys is a question I can’t answer). It’s made the way bourbon is made, except that Early Times, today, is aged in used oak barrels. Straight bourbon, by law, must be aged in new oak barrels. New barrels impart more woody flavors into a distillate than do used barrels, and thus Early Times doesn’t taste as bourbony as bourbon should. 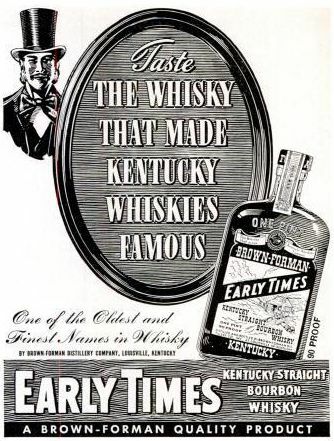 Early Times continued as a straight bourbon until the 1980s, and as of two years ago, a bourbon version is again marketed by Brown-Forman. The two products are now sold side-by-side; the bourbon is called Early Times 354. I am also a leader in the low price field.